If you’re a Quake Champions player, you’re in for a treat today! 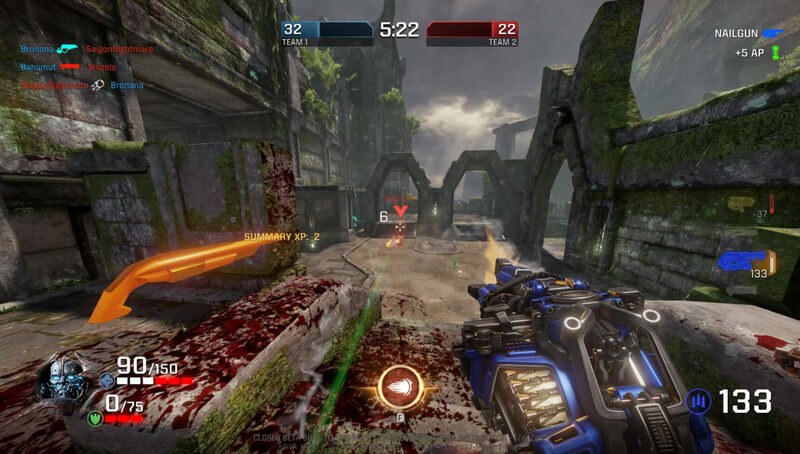 id Software has just released the Quake Champions March update, and it has a TON of stuff crammed into it! There are performance updates, bug fixes, balance changes and a lot more. Listed below are the summary of changes made. For the full and gargantuan patch notes, click here.